"Making clean kitchen appliances our mission!" 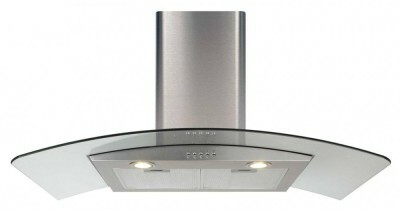 Caustic free, fume free deep cleaning for your appliances. 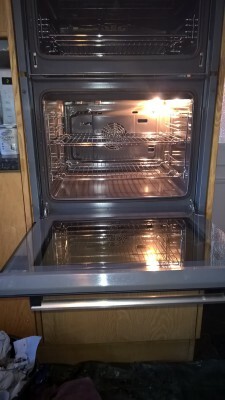 We use tried and tested techniques without caustic products to return your oven and appliances to new! No fumes, no fuss, no mess. 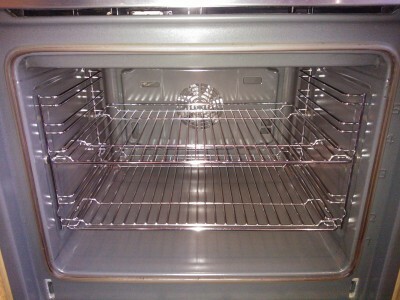 Established in 2010 and based in Ross on Wye, Oven Agents cover Herefordshire, Gloucestershire, Monmouthshire and Gwent. We are competitively priced. No hidden extras, bulb replacements are even free! 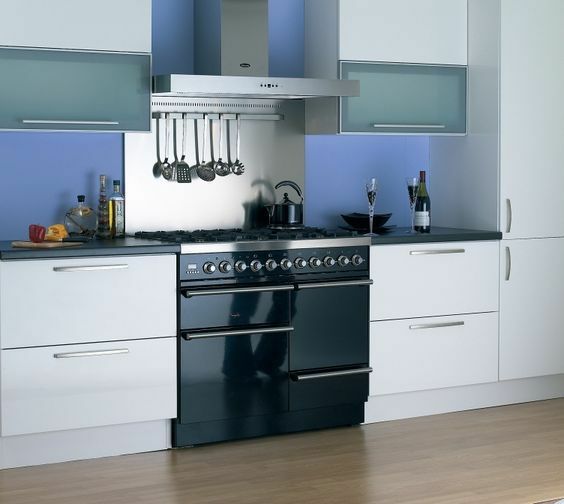 Hobs start at £10 and a single oven from just £40. "I can't say anything original - it has all been said already. I can only agree.....Oven Agents are fantastic.!! I am just delighted and amazed. My double oven was in an awful state and now literally looks brand new. 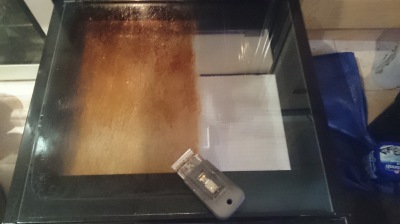 I have had it professionally cleaned before, it was quite expensive and not a great job, plus I had to provide gallons of boiling hot water, so I wasn't looking forward to it. I need not have worried, Ian and Emily are brilliant. They actually stripped the oven down,took it completely to pieces, bit by bit, every little screw. 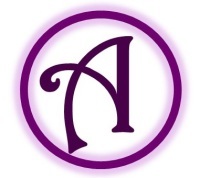 Cannot recommend them highly enough,they are lovely people, it's like having friends in your home. Their prices are very reasonable, no mess, no smell and they even heated the water in their van. Will definitely use again." "Wow! I'm actually stunned! I cannot believe how amazing my oven looks after a visit from Oven Agents. I never thought I'...d see it sparkle like that. No harsh chemicals means my house doesn't smell of cleaning products, the job was done so quickly, and the icing on the cake is they're both lovely (and professional!) people too. Thank you both very much"
"Good professional service and very punctual. 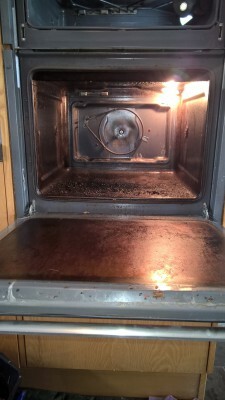 The oven is like new would highly recommend this service to anyone"
Amazing results my oven looked like new will definitely be asking Oven Agents to come back again! 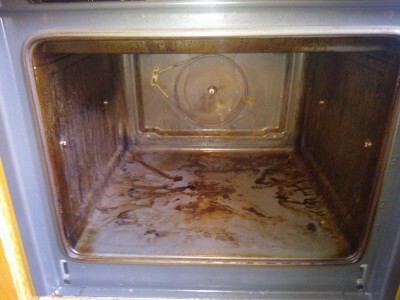 "Really pleased with how clean the oven is. No caustic substances used, just washing up liquid and lots and lots of elbow grease. Very easy to arrange a visit. Very friendly and helpful service." 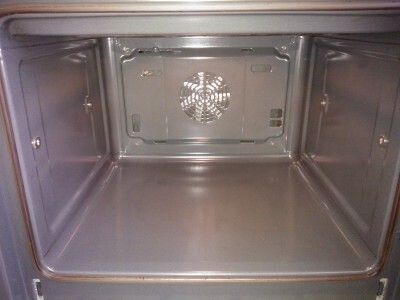 "I couldn't recommend Oven Agents enough. My oven is overused and under cleaned but these wonderful people make it shine ...(and work) like new. They are always friendly and polite. A great service from wonderful people at a reasonable price!" "OMG amazing and what lovely friendly people they both are thx you and I will be calling again x"
"Amazing!! Lovely friendly couple.did a brilliant job on my oven, looks new!! Highly recommend them. Thank you so much x"
"Fabulous company , prompt , professional and very reasonably priced , did my double oven and it looks as good as new , highly recommend !!"